Like thermal tanks, boats also benefit from the advantages of using polyurethane as a large cavity filler. In the case of boats, filling the hull with polyurethane ensures insulation and buoyancy. The latter is a basic requirement to meet the highest quality standards. A boat must be unsinkable. From recreational boats to large transatlantic freighters, all of them must successfully go through rigorous buoyancy tests. This feature is achieved using elements which are lighter than water, such as air contained in an inflated balloon. The feature of buoyancy is obtained by the effect that occurs between water and the hull of the boat. 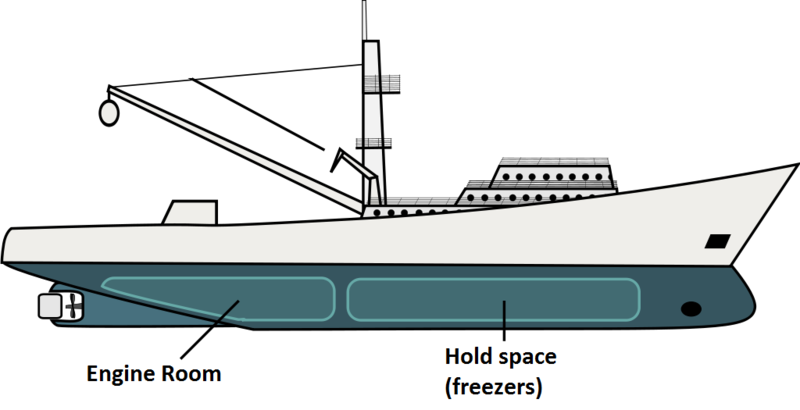 Due to the configuration of the ships, it is complicated and exaggerated to think of balloons inflated of air in the hull. Polyurethane is presented as a material that plays the role of these “inflated balloons”: its weight is lighter than water and polyurethane foam is expanded in situ to suit the thickness of the hull of the boat. The closed-cell polyurethane expanded in situ presents a high degree of adhesion to the inner surfaces of the hull. Thanks to this characteristic as well as to its structure, it welds the contour between the hull and the deck. The result obtained is a tailor-made sandwich panel which confers rigidity to the hull of the ship in the presence of waves. There are two types of polyurethane foam: closed-cell and open-cell. Why is closed-cell foam interesting for boats? Stiffness. 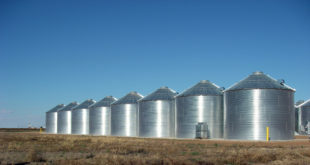 Closed-cell polyurethane foam presents high stiffness values. This allows the hull to be more resistant to impacts. Waterproofing. In case of wear, leakage or breakage of the hull, closed-cell foam absorbs less water than open-cell foam. 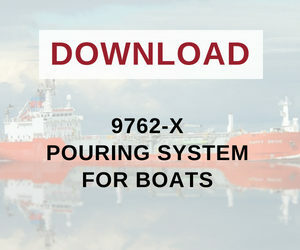 Would you like to know about all the characteristics of our system of polyurethane for boats? You will be able to check its technical sheet at the end of this article. Polyurethane foam is used in sectors such as the building sector with the main aim of providing thermal insulation. This function is useful in boats, particularly in the case of boats that have cool stores or freezers. These chambers are located in the lower part of the boat, in direct contact with the “tailor-made sandwich panel” that the closed-cell polyurethane and the hull have created. This enclosure provides the thermal insulation required by the products carried by boat. 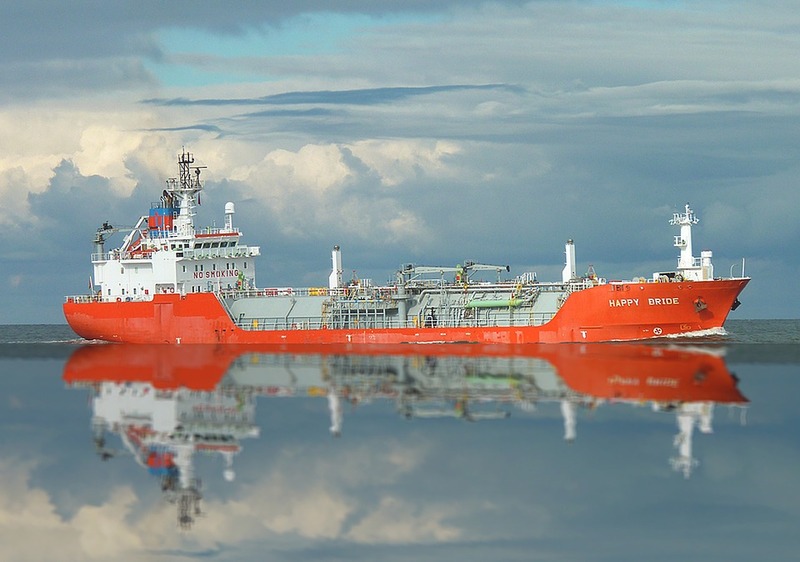 At Synthesia International we manufacture rigid closed-cell polyurethane foam systems that provide the characteristics of buoyancy and insulation required by a boat.